Select English is delighted to announce the latest addition to our summer offer: the Culford Summer Course! A residential course for ages 12 – 16, Culford is set to be the highlight of summer 2018. 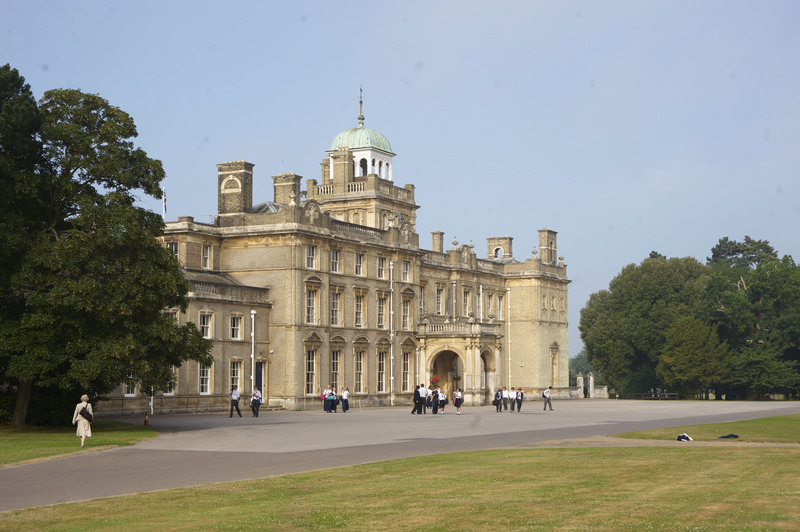 The course is based at Culford School in Bury St Edmunds, an historic market town in Suffolk. Bury St Edmunds is home to one of the most important monasteries in medieval Europe, the ruins of which can be explored in the town’s Abbey Gardens. The Gardens comprise six hectares of parkland, with beautiful floral displays which are a joy to behold in the summer months. Bury also boasts elegant Georgian architecture and a glorious Cathedral, alongside varied shopping outlets and eateries. Students on the Culford Summer Course will enjoy a trip into the town centre, where they will experience a guided tour and some free time to peruse the shops. Culford School was established in 1935 as a boarding school for boys, and opened its doors to girls in 1972. Before that, Culford had been a private home for hundreds of years. Indeed, the school is built around a stunning 18th century mansion and boasts 480 acres of Grade I listed parkland as its grounds. Students on the Culford Summer Course will benefit from the school’s world class facilities, including an indoor tennis centre, 25m heated swimming pool and two drama theatres. Students will live in the school’s cosy dormitories and will enjoy nutritious and balanced meals in the canteen. The Culford Summer Course includes 20 hours per week of English tuition. Students are taught in small groups of no more than 12, by qualified EFL teachers. Classes will cover the four main skills of listening, reading, writing and speaking, with a focus on group and pair work. All levels are catered for. Students can also book the Performance Tennis Academy as an optional extra, with fully qualified tennis instructors and championship-standard indoor courts. In the afternoons and on weekends, a varied activity schedule will keep the students busy and enable them to practice their English in an informal context. The activity programme takes advantage of the fantastic sports facilities on offer, and students will be taken on excursions to London, Cambridge, Norwich and the local town of Bury St Edmunds. The course ends with a talent show and a farewell party. The Culford Summer Course is available for 2 or 4 weeks from 8th July – 4th August 2018. Click here to view details or book your place!